Version 1.1.0, 5/9/2018 – Adding more categories. 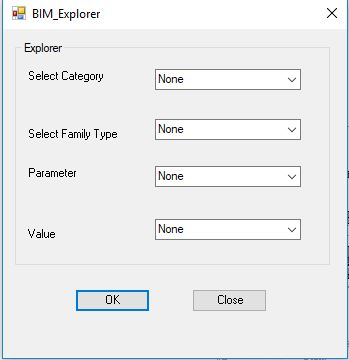 BIM Explorer is brought to you by BIM SOFT SOLUTIONS. It's priced at US $1.99/month or $3.99/year.